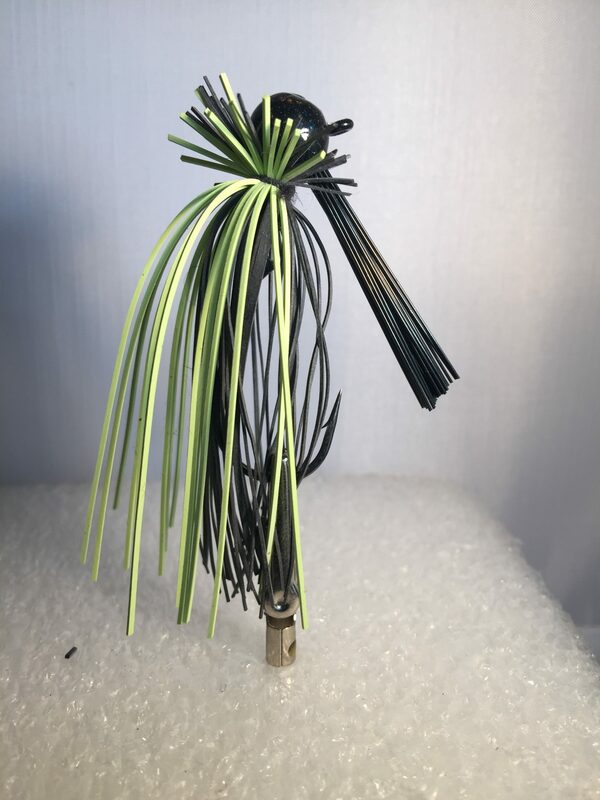 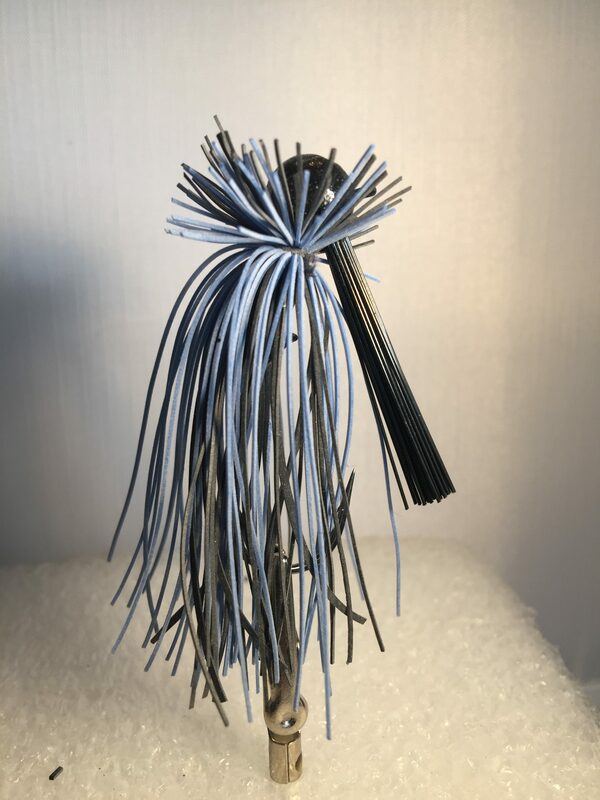 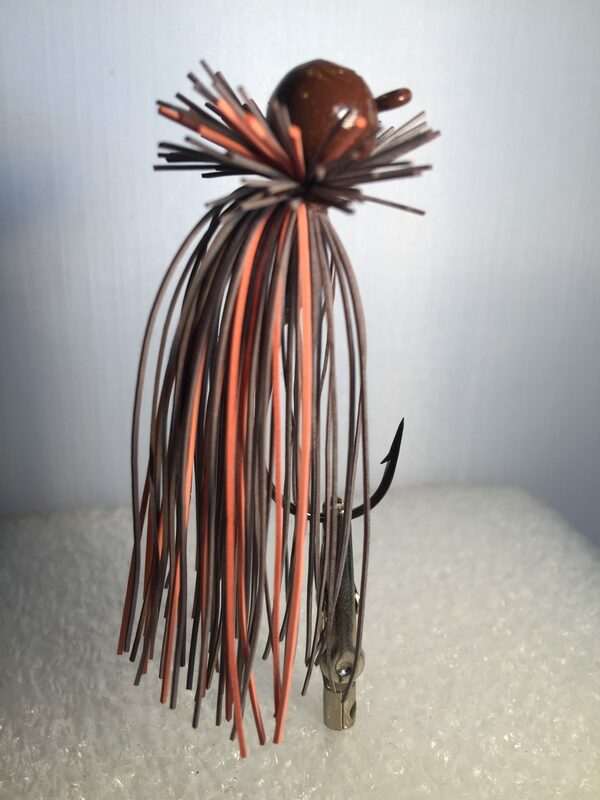 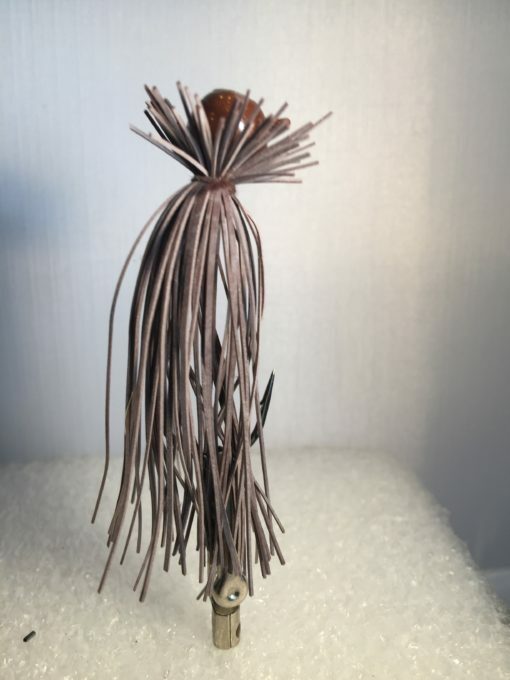 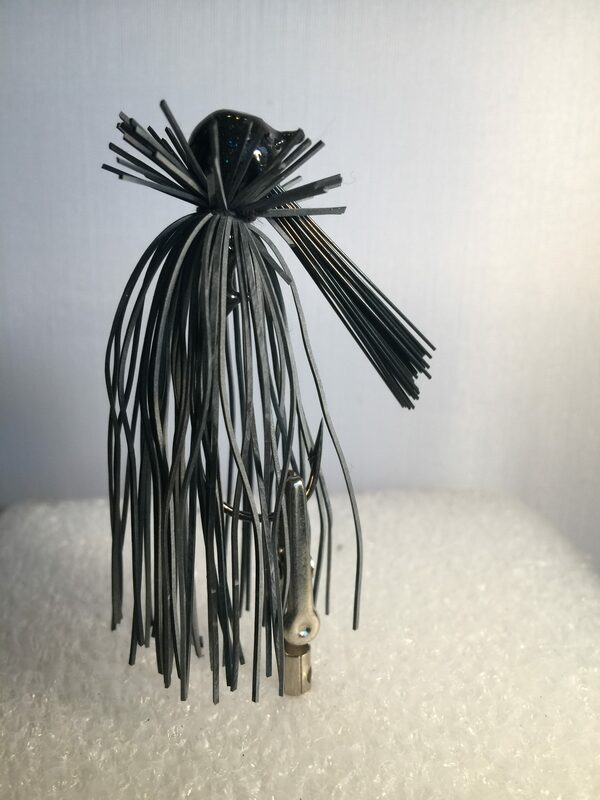 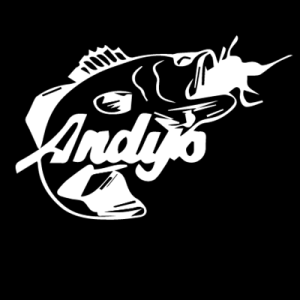 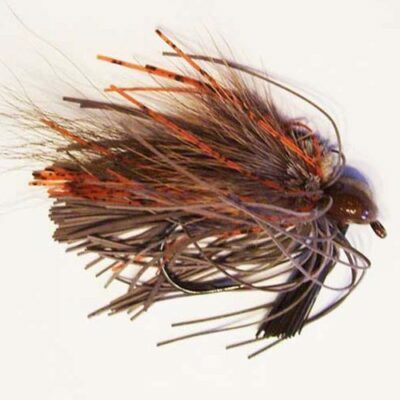 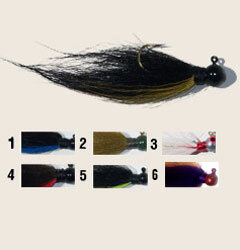 Andy’s Old School Finesse series with a ball head design, tied with fine grade flat cut old school rubber. . Each jig is hand-tied with a powder coat finish.